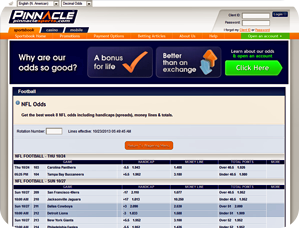 Pinnacle Sports has been in business since 1998 and operates under a reduced-juice sportsbook business model. This means they offer higher paying odds in lieu of a sign-up bonus and widespread advertisement. Though you may never have heard of their brand as a result of no advertising, in the betting community, they have a superlative record and are the choice for high stakes bettors as they offer very high betting limits and the highest paying odds. Wealthy bettors are less likely to be swayed by a sign-up bonus. In terms of Pinnacle Sports football betting markets, they offer typical 1x2 moneyline, handicap and totals in addition to several other markets, but significantly fewer than the other three sportsbooks that I list which have the most extensive set of markets. This may only be a drawback for a small portion of my readers, as they still have a significant number of options that are all well-priced. Is Pinnacle Sports Trustworthy? Pinnacle is fully licensed to conduct online gaming operations by the Government of Curacao. The Southern Caribbean island of Curacao is one of the oldest, and most politically stable providers of regulated egaming services, serving some of the most highly regarded egaming organizations since 1996. The license covers games of chance and sports betting. Pinnacle now serves customers in over 100 countries. In order to provide timely and efficient dispute resolution, Pinnacle Sports retains detailed transaction records of all financial dealings. These records are archived and accessible at any time. Online transactions are recorded and archived to enable Pinnacle Sports to guarantee dispute resolution 100% of the time. 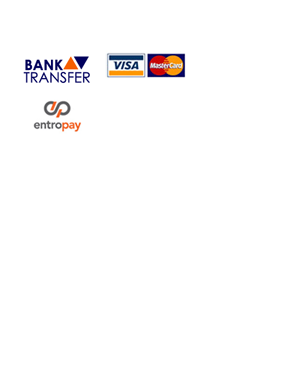 Withdrawal Information: Bank Transfer: 2-5 business days. ECheque: 24 hours. All other: Within 24 hours. Pinnacle clients get one free withdrawal per calendar month. There is a nominal fee for any additional withdrawals within the given month. Pinnacle is a high stakes sportsbook. Read more about Pinnacle Sports betting and banking limits.